This camp is for Senior High campers only!!!! 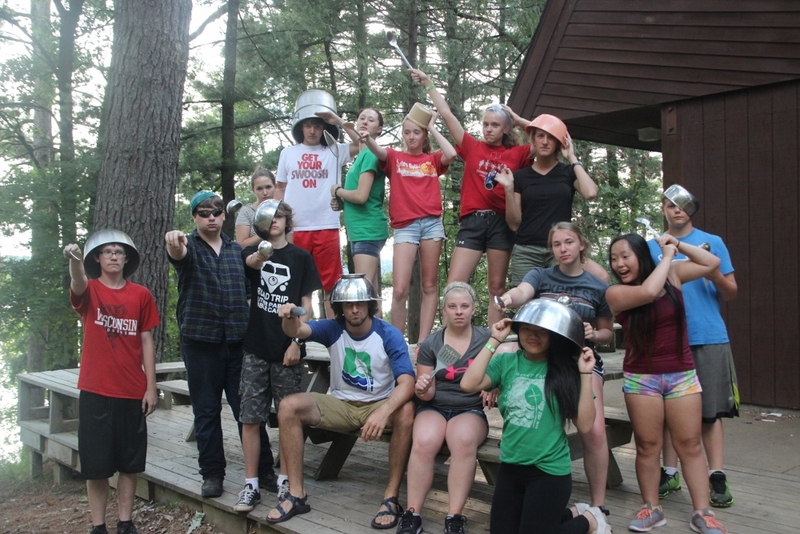 Enjoy a week of your favorite camp activities lead by college aged counselor and surrounded by your peers. Campers will enjoy paddling, the high ropes course, swimming, archery, games, worship, and intentional Bible studies. There will be sp ecial activities specific to Senior High campers including night activities! P.A.L.S.- Two week session (8-11) – Partners Actively Learning and Serving. 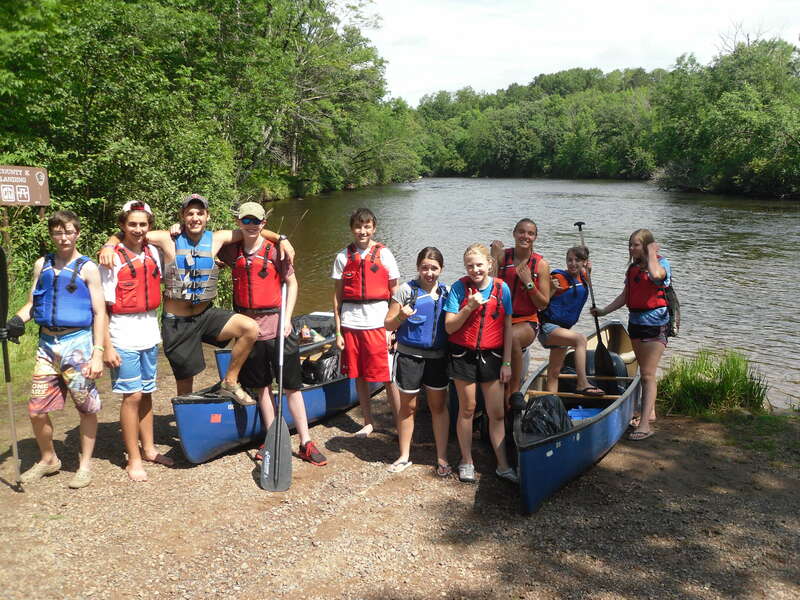 This program is a high school service and learning program where participants spend several hours each day working on service opportunities at camp. Projects may include dish washing, cleaning, painting, and assisting with leading games and activities. Additional time will be spent in taking part in the wide variety of activities and worships. 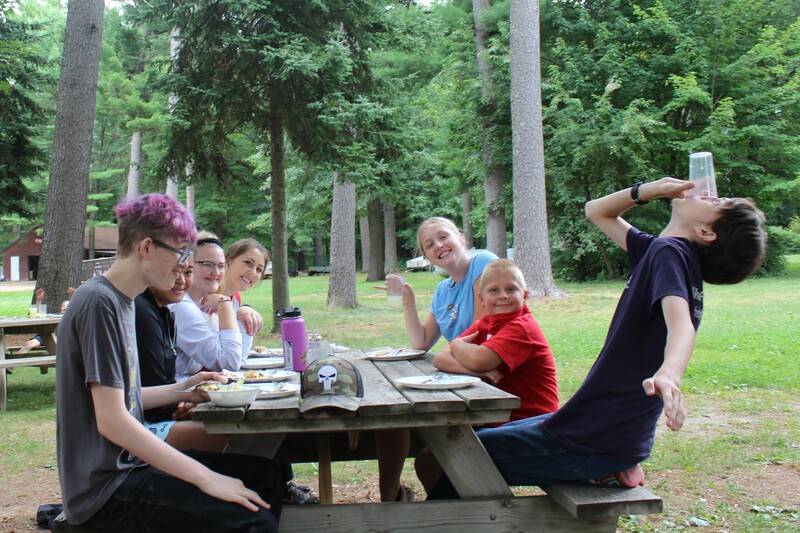 C.I.T.- Two week session (9-12) – This Counselor In Training program is for those high school aged campers who have completed at least one session of PALS and would like the opportunity to learn more about what a counselor does. CIT’s will live in the cabin and be assigned a different counselor each week to shadow and learn from. They will assist the counselor in the daily schedule of camp life, activities, and worship and be discipled by an experienced counselor and leadership staff. This trip is sure to offer adventure for the camper who loves enjoying time out in God’s creation. Arrive at camp on Sunday to plan and repack for a week out on the water. Campers and trained staff will canoe the Boundary Waters Canoe Area with all their supplies needed for the week, cook over a fire, camp in tents, and enjoy God’s beautiful creation! MADD- Music, Art, Drama, & Dance (4-12) – MADD camp offers campers an exciting opportunity to explore musical, artistic, and dramatic talents. 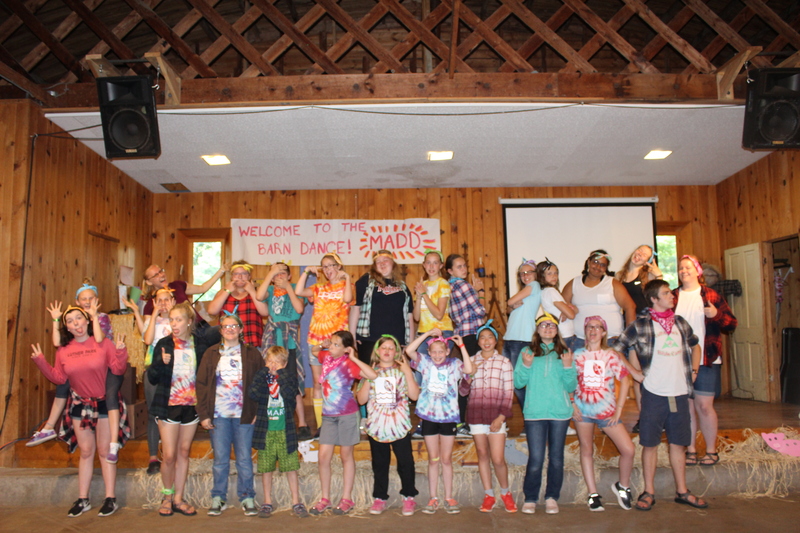 In addition to experiencing other exciting camp activities, campers will work on a production which will display all elements of MADD Camp, presented on Thursday night for their parents, friends, and campers. Family Camp – Bring your entire family for a camp experience for all ages! Enjoy many of Luther Park’s activities and adventures as well as Bible Study times just for adults while the children are under the care of the fantastic Luther Park Summer Staff. Meals you don’t have to cook, and activities you don’t have to plan! Just come, enjoy, and relax.